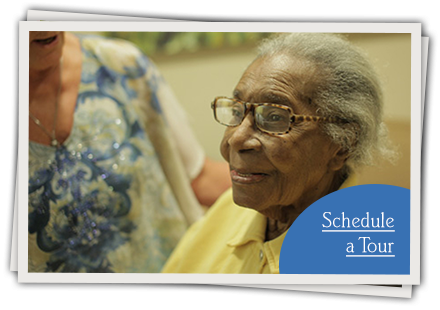 A range of professional Nursing & Rehabilitation services make us a destination for personalized progress. In Croton-on-Hudson, premier nursing and restorative care resources await you in a riverside, Northern Westchester community. Set on ten acres of scenic woodlands and close to the opportunities of metropolitan New York, our Croton-on-Hudson Nursing & Rehabilitation Center is the ideal setting for renewal. Here, you’ll find a 200-bed skilled nursing facility that features private and semi-private rooms, and all the support you need. Our compassionate nurses and therapists will work closely with attending physicians, dieticians and social service professionals to develop restorative programs based on your individual medical needs and physical abilities. Our Center in Croton-on-Hudson also features a specialized dementia unit and short-term rehabilitation unit, enhanced by a lovely four-seasons courtyard, restaurant-quality dining, and lounges equipped with complimentary internet access and quiet corners for relaxation and socialization. Other services offered include ophthalmology, audiology, dental, EKG services, recreation and entertainment programs, and housekeeping and laundry services. Click on the link below to see our current activities. Find out more about our Companion Cat Adoption Program for our residents with Alheimer's Disease and other Dementia Diagnoses. 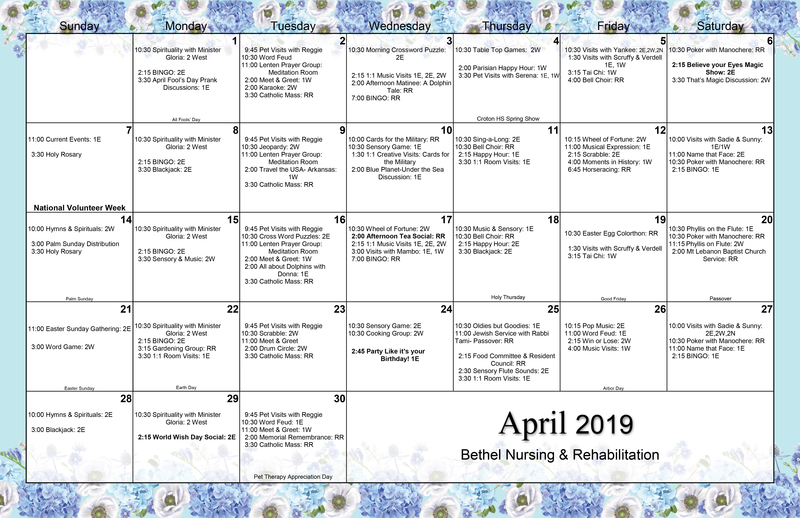 To find out more about Bethel Nursing and Rehabilitation Centers, visit us here. 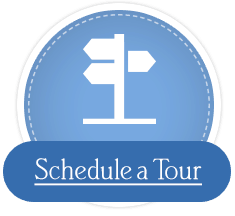 If you would like to schedule a tour of our center or talk to us about your particular needs, please click here or call us at 1-877-261-8871.